Kitchen Craft Rubber Sealing Rings for Terrine Jars, from the Home Made Range. 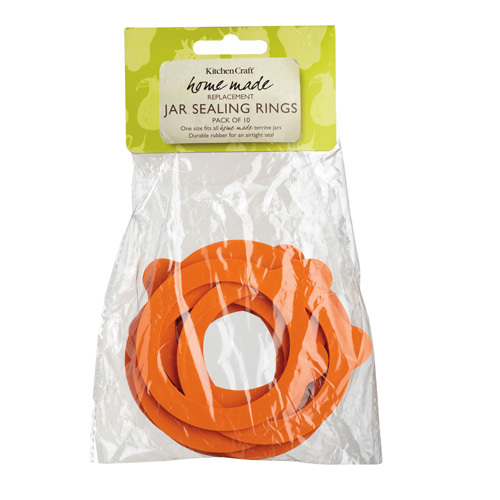 Replacement sealing rings, durable rubber for an airtight seal. 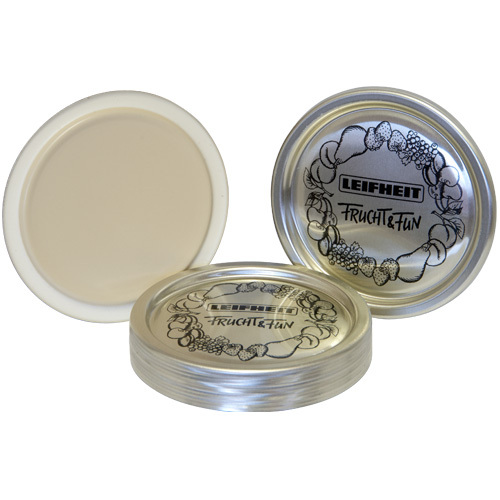 One size fits all 'Home Made' Terrine jars.